, your inquiry has been sent successfully. Living in the information era, tech tools are an integral component of business strategy nowadays. Information is one of the most valuable business assets. Have you ask yourself what would happen if your computer or tablet brakes, get lost or stolen? Does your company have the mechanisms for restoring the information of a lost or ‘kidnapped’ computer? IM Technologies (IMTEC), the IT Company of IGMASA Management, offers you different IT solutions that guarantee data security and, at the same time, ease business operations of companies located in different cities and countries. Design and hosting of your company’s website. Email addresses using your company’s internet domain. This service is available everywhere we have an office, Uruguay. 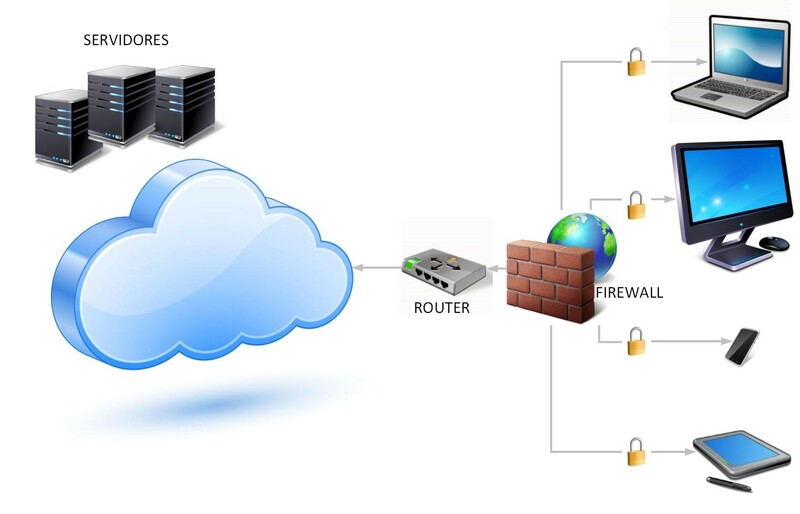 A remote connection system through a fixed or wireless VPN, which allows access to tour server from anywhere in the world through a secure, encrypted dedicated line. Add your own e-mail server, for internet as well as intranet connections with as many email address as required as well as different internet domains. Mobile phones synchronization with the Outlook client installed in your own server. This functionality allows that your phone(s) and emails are updated on real time. Installation of a virtual telephone exchange which provides your business with different local phone numbers for each of your offices, regardless of their location; internal telephone extensions to communicate with your companies’ departments, relocate as per your convenience the receptionist or call center function. All your communications needs covered using IP technology for a lot cheaper than local telephone operator’s prices.